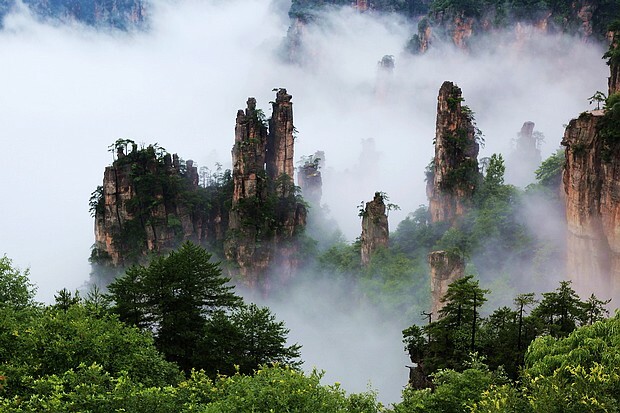 This trip will make you enjoy the beauty of the nature, relax from your work, as well as taking you to explore the culture of the ethnic group. 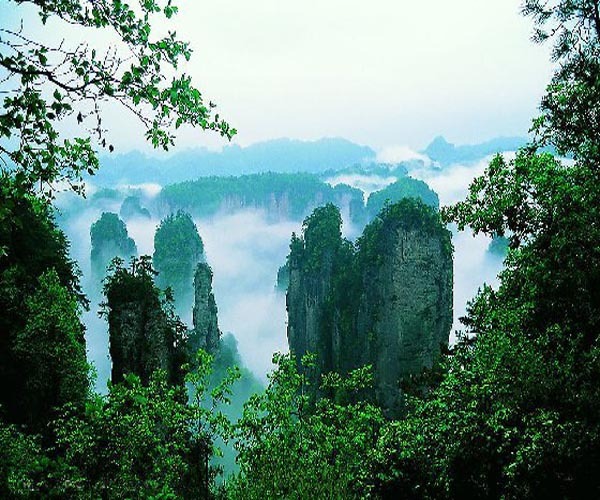 Professional guiding service bring you a pleasant trip in china. 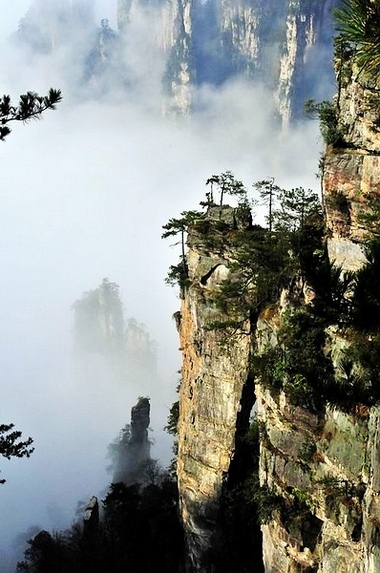 Tour for Huangshizhai-Golden whip stream- Yangjiajie –Tianzishan-Ten miles gallery- Tujia folk garden- Tianmen mountain.This trip will make you enjoy the beauty of the nature, relax from your work. 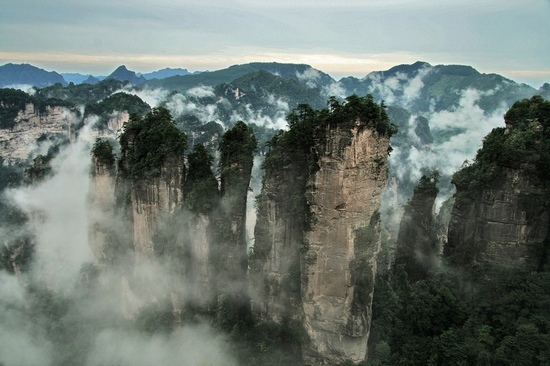 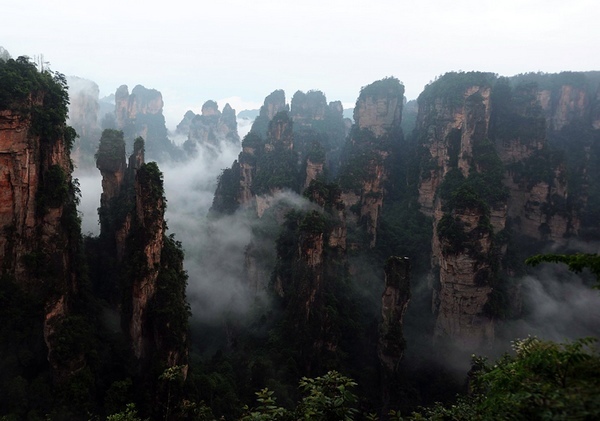 Tour for Wulingyuan- ZJJ grand canyon and Natural hot spring,Professional guiding service bring you a relaxed, casual, comfortable travel in zhangjiajie. 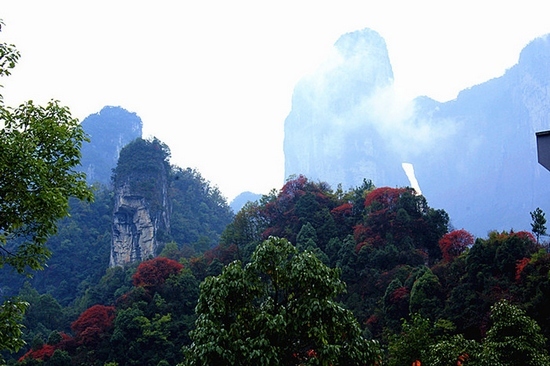 Hiking in Golden whip stream and Yuanjiajie,Hiking in Yangjiajie,Hiking in Tianzishan.World natural heritage site. 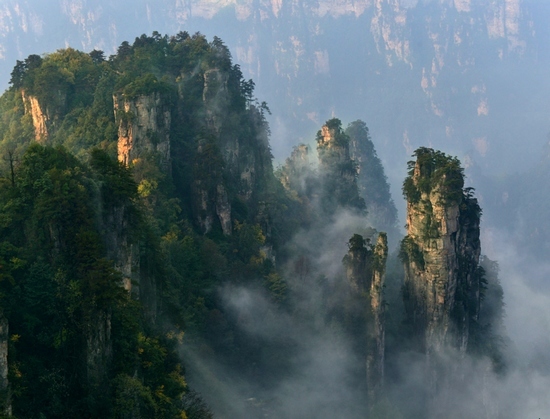 The saying goes, \"If you don\'t visit Huangshizhai, you cann\'t say you\'ve been to Zhangjiajie.\" Even if you reject the premise. 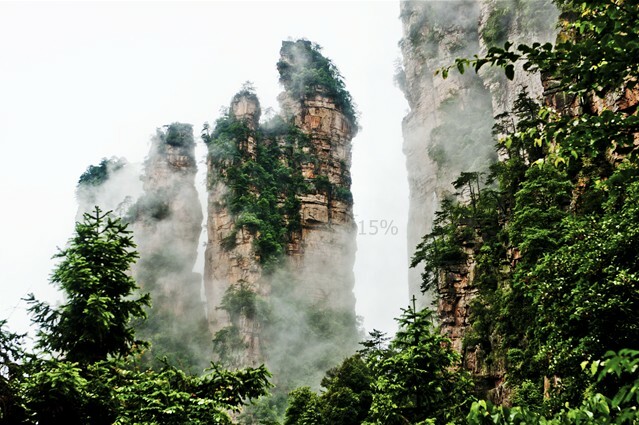 This line is suitable for the Chinese Language individual traveler.